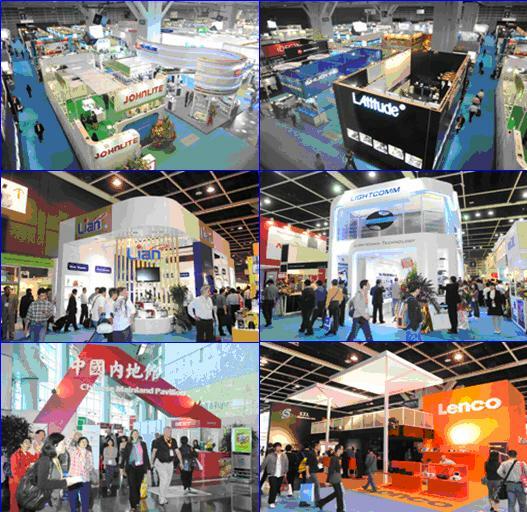 Welcome to visit our booth 5E-J01 at the upcoming Hong Kong Electronics Fair to be held in Hong Kong from 13th April. 2011 to 16th April. 2011. We are in 5E Hall. 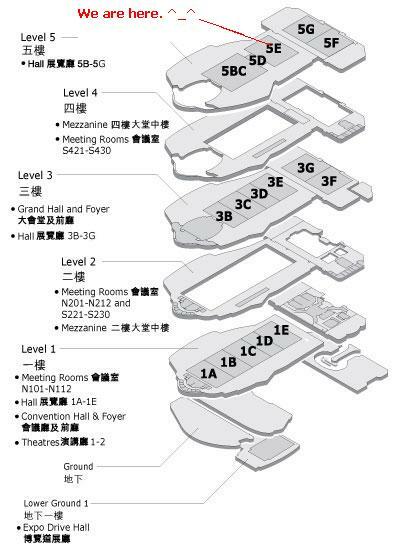 Please find the details from the hall plan.